Millions of travellers admit feeling ‘under pressure’ and even ‘stressed’ when planning holidays – due to the sheer volume of recommendations they are given by friends, family, TV and social media. Researchers who carried out a detailed study found a large percentage of us believe the deluge of information, tips and advice makes booking a break a daunting prospect. It also emerged around four in 10 said it can take away the enjoyment of searching for and find the perfect getaway. This huge amount of resources has resulted in one in five feeling ‘overwhelmed’ and many others ‘confused’ and ‘anxious’ about what they should and shouldn’t book, the poll of 2,000 holidaymakers found. one quarter admitting they have felt the need to visit somewhere because they’d seen it on a social platform. 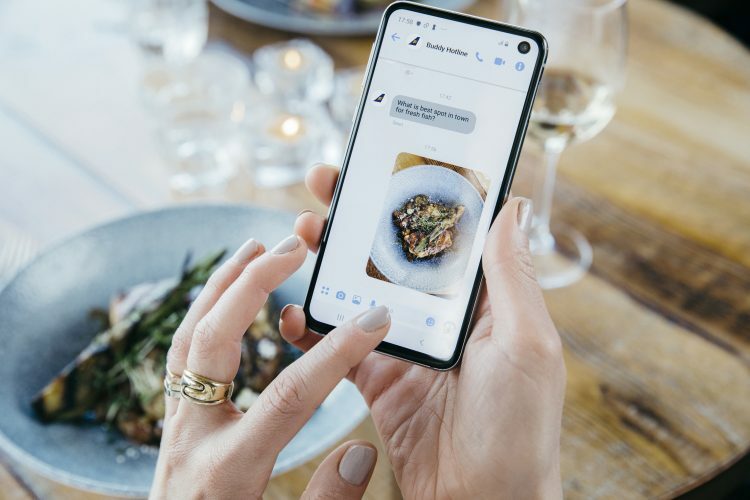 The study also found one in 10 have screen-shotted photos of sights they want to see based on other people’s experiences and listed Facebook and Instagram as sources they go to for recommendations. from 10th April to 8th May. 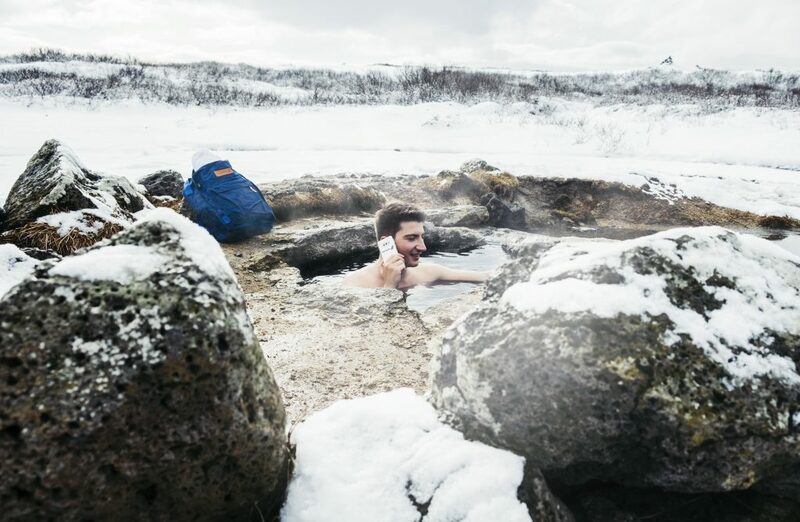 To find out more visit icelandair.com/BuddyHotline.